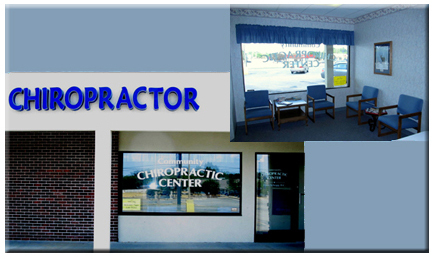 Community Chiropractic Center and Dr. Dane Schepp welcome you to our innovative and progressive chiropractic treatment! 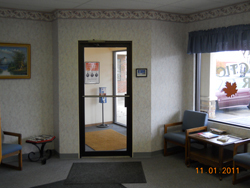 Please feel free to stop in and get acquainted with our office. We are conveniently located in the east end of Hartford on Highway 60 and have plenty of parking space available.